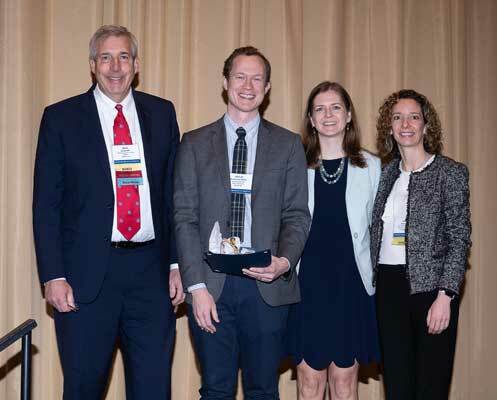 The 2019 SSCI Research Scholar Award was presented to Dr. Michael H. Woodworth from Emory University for this grant entitled "Temporal Dynamics of MDRO Eradication After FMT". This is a one year award in the amount of $25,000 plus 10% IDC. The deadline for applying for the SSCI Research Scholar Award is October 1.